That’s not only a perfect way to better physical state and coordination qualities but also an active pastime. 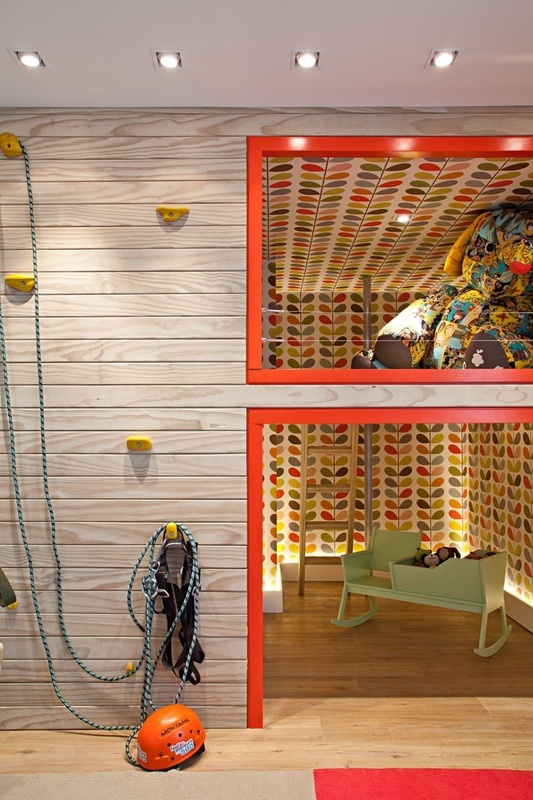 Most usually you’ll not see a climbing wall at home – there’re special places for this activity in town. 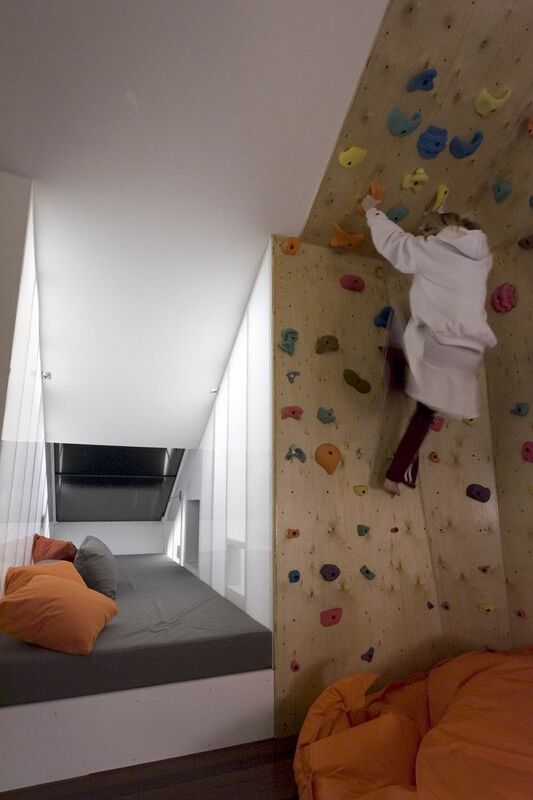 And what to do for those who want to climb more usually? 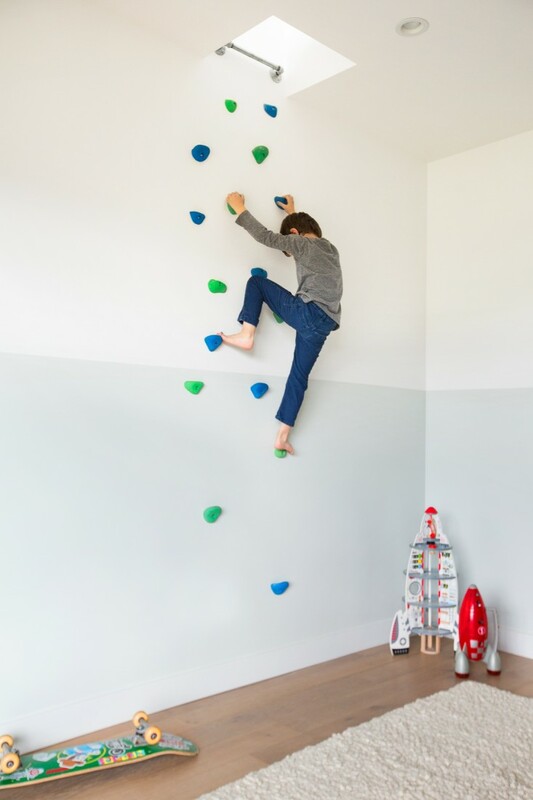 To equip climbing wall at home! For small ones it will be a real joy, as that’s not only a perfect way to better physical state and coordination qualities but also an active pastime. By the way, the same can be said and about adults. 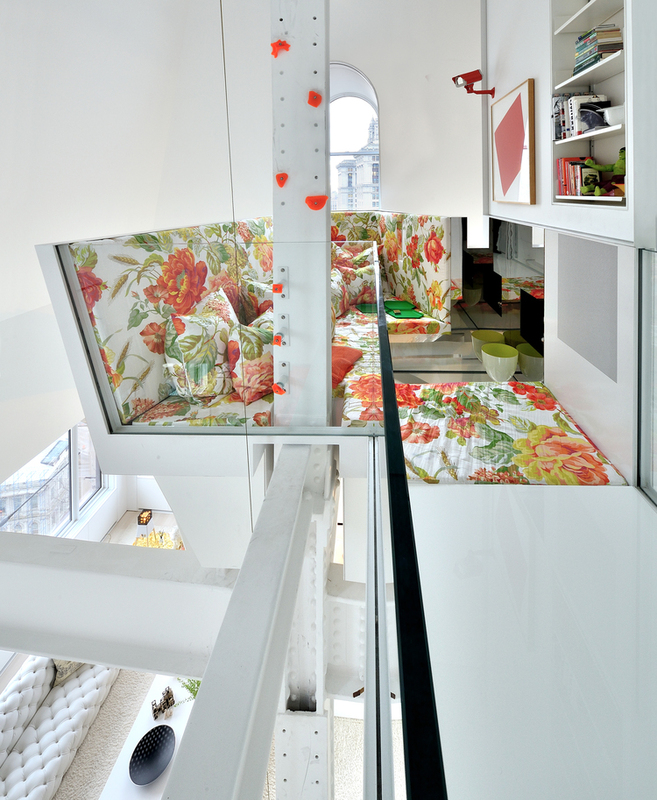 Well, and that’s a special interior decoration too. The wall that is not used can become an original rack. 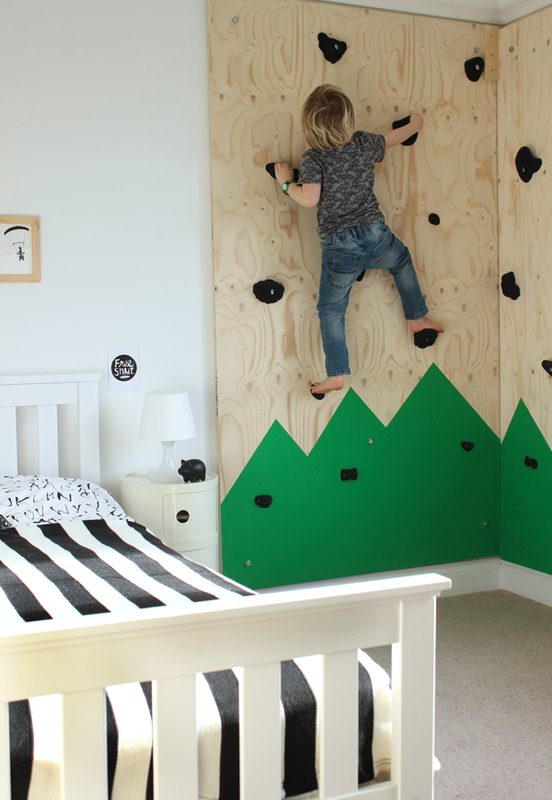 Of course, it’s advisable to choose the climbing walls of lower height for children. 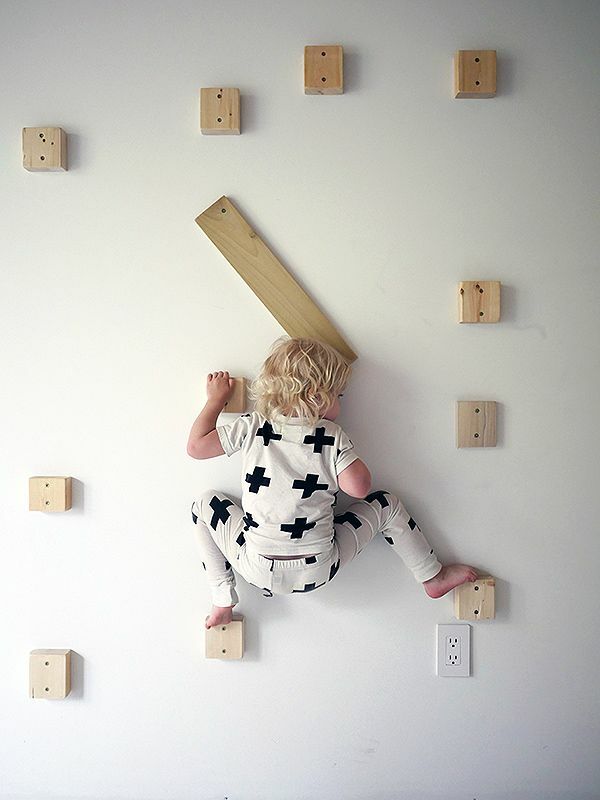 A mounting principle for the wall: colorful (or not necessarily) swings are screwed to a background of wooden wall (or directly to a wall), a natural wooden texture is remained or a chosen color is painted. You can also decorated it by a picture. 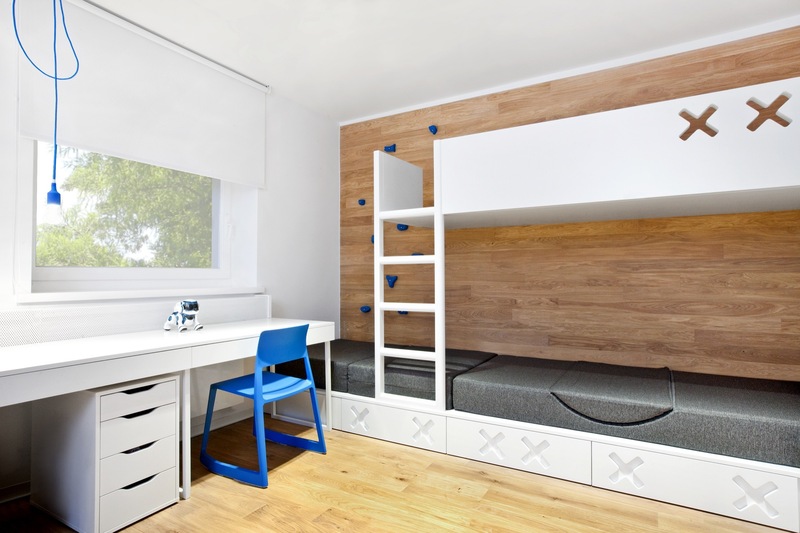 The prepared wall is fastened to a determined object wall. 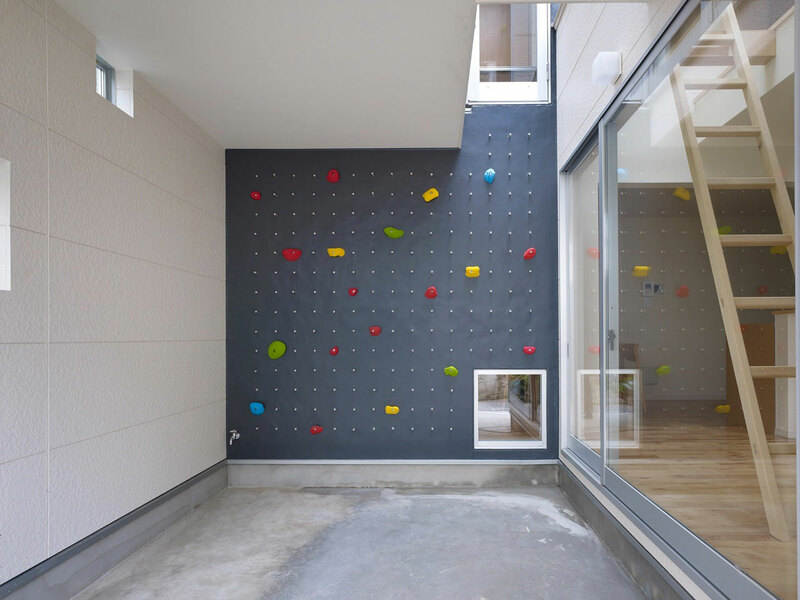 Such a construction least disturbs the wall integrity, there’s already the opportunity to change the wall climbing tracks in a comfortable way and quickly, simply switching swings into other cavities prepared in advance.